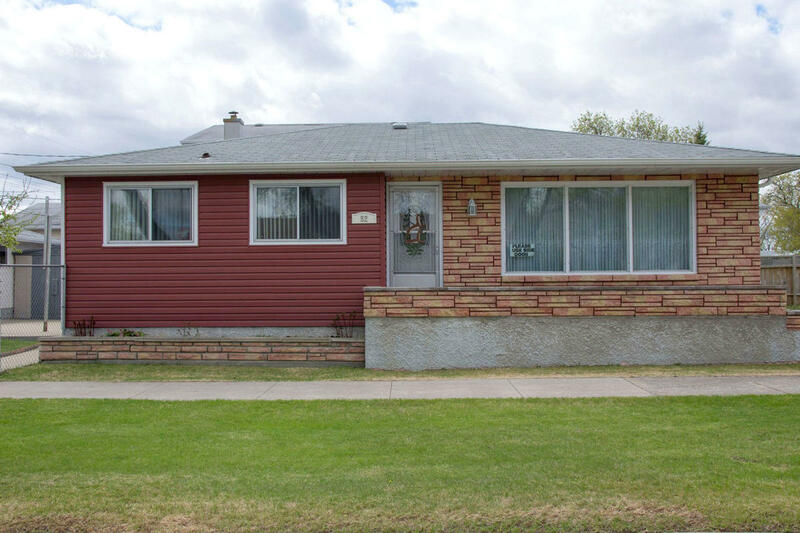 Well-maintained 3 Bdrm Bungalow with 2 Kitchens,Finished Bsmnt and Garage in Garden City! 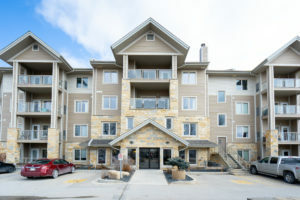 Showings start by appointment, Wednesday May 10. 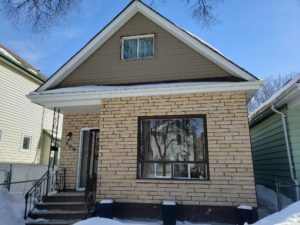 Excellent Bungalow on nice street in Garden City! 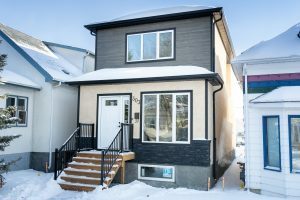 More details and images to follow including video tour of this exciting new listing.